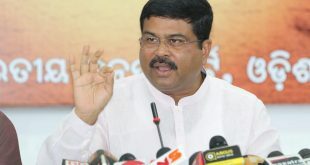 Bhubaneswar: Union Petroleum minister Dharmendra Pradhan on Saturday said the Odisha government is trying to create confusion over the demonetization move by the central government. 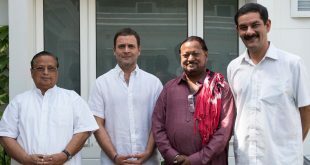 The statement of Pradhan came in response to Finance minister Pradeep Amat, who informed the Assembly that there is an acute shortage of Rs 100 and Rs 500 notes due to the demonetization step. “I can’t understand why the State Government is trying to create confusion on it. 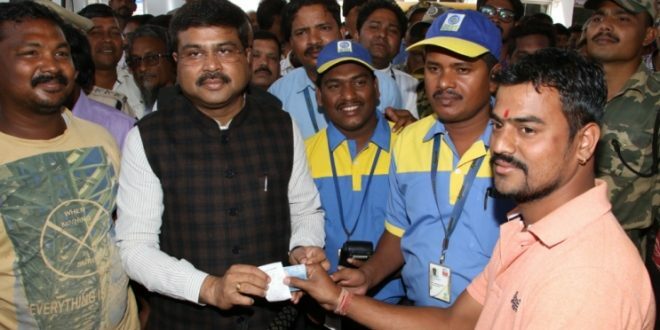 There is no need to be in confusion,” Pradhan told media persons on the sidelines of the launching of ‘cashless transaction in petrol pumps’ in the state capital city here. 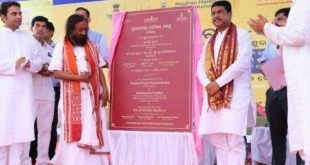 He said SBI has total 20,000 facilities of either bank branches or ATMs and banking correspondence besides other banks in Odisha. “There is no problem for money transactions. Over 6000 units of Common Service Centre (CSC) are there in all almost all Gram Panchayats (GPs). An adequate number of banking correspondences and CSC correspondences are available across the state. There are over 1465 petrol pumps in Odisha. Out of which 857 have POSs (point of sale machines) facilities,” he said. “A customer can withdraw Rs 2000 per day from there. Efforts are on to install more in 600 pumps. The state government should be cooperative not a scaremonger,” he added. “A new economic structure is being on the constructive mode in India. Through this process, there is a need for combating corruption, broking and black money. Everyone should come forth to join hands in this novel mission,” he said.